Family mediation in the United States is legally recognised, commonly implemented, and encouraged by the State. Although international family mediation is not a distinct form of mediation practised in the U.S., there are expert family mediators that specialise in international family mediation. Even though International Social Service USA (ISS-USA) does not provide mediation services directly, it can refer you to a family mediator in the U.S. with expertise in international family mediation. You can contact ISS-USA directly here. There is no structure specialised on international family mediation in the United States, but the Network of Cross-border Family Mediators has created a global database which identifies expert family mediators who specialise in cross-border family conflict. 1) The United States is a Party to the 1980 Hague Convention. Contact the Central Authority established in the USA for cases of child abduction. 2) The United States is not a Party to the 1996 Hague Convention. International Social Service USA (ISS-USA) manages cases that are referred from American child welfare agencies, courts or individuals that need a service in a foreign country and cases referred by ISS network partners overseas that need a service in the U.S. The organisation provides various cross-border services for children and is committed to providing services that are child-centred. They include: child abuse registry checks, child welfare checks, document searches, facilitating attendance in court, and home studies for parental custody and for relative placement, among many others. ISS-USA also offers specialised professional training in the psychosocial and legal field. You can contact ISS-USA directly here. 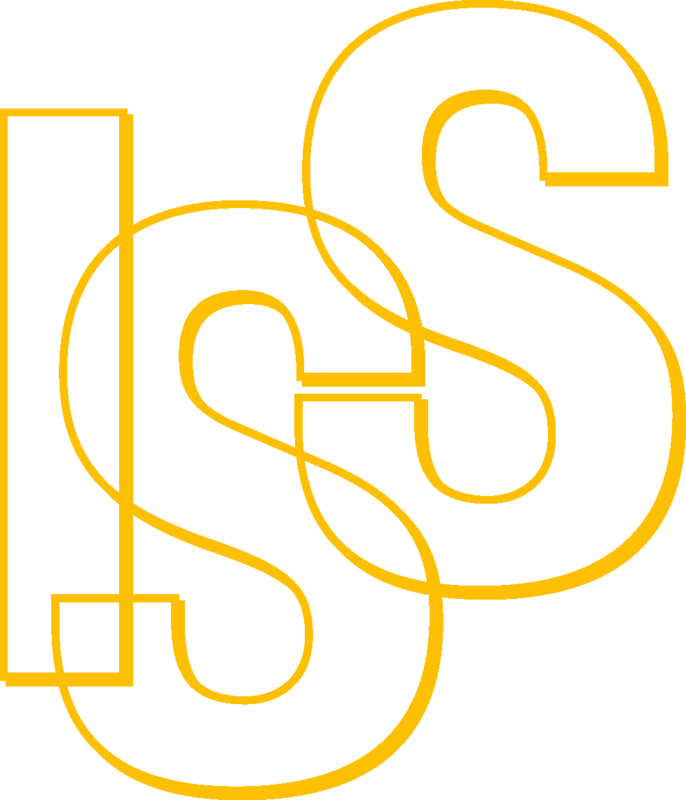 Legal Services Corporation (LSC) is an independent non-profit organisation established by the U.S. Congress to provide financial support for civil legal aid to low-income Americans. Most of its legal aid practices are focused on family law, including domestic violence and child support and custody. The Corporation provides funding to 134 independent non-profit legal aid organisations across the United States. You can find an LSC-funded legal aid organisation near you here. The Office of Family Assistance (OFA) administers federal grant programs that foster family economic security and stability, including the Temporary Assistance for Needy Families (TANF) program, which is designed to help needy families achieve self-sufficiency. You can find a program in your state or territory on the list for local TANF help. Catholic Charities USA (CCUSA) has Catholic Charities member agencies across the country who serve the nation’s poorest and most vulnerable people regardless of faith. They provide support related to pregnancy, parenting and healthy family relationships, affordable housing, integrated health, nutrition, leadership development, disaster resilience and recovery. Its member agencies provide also a spectrum of community services: emergency assistance, childcare, after school programs, senior services, and housing. You can find an agency in your town here. International Social Service USA (ISS-USA) manages cases that are referred from American child welfare agencies, courts or individuals that need a service in a foreign country and cases referred by ISS network partners overseas that need a service in the U.S. The organisation provides various cross-border services for children and is committed to providing services, including child abuse registry checks, child welfare checks, document searches, facilitating attendance in court, and home studies for parental custody and for relative placement, among many others. You can contact ISS-USA directly here. Child Care Aware is a national hub of information for parents and child care providers. It helps families learn more about elements of quality child care and how to locate programs in their communities. You can find a local program on its State by State Resource Map. The Office of Child Support Enforcement (OCSE) is the federal government agency that oversees the national child support program. OCSE does not provide services directly to families, so please find local child support agencies in your state or territory here. Childhelp is a non-profit organisation dedicated to helping victims of child abuse and neglect as well as at-risk children. They provide support through treatment programs like “Childhelp Advocacy Centers” and “Childhelp Group Homes” designed to help children already affected by child abuse, and prevention programs like “Childhelp Speak Up Be Safe” which provides materials to engage parents and caregivers, teachers, school administrators, and community stakeholders. SOS Children’s Villages in Florida offer Family Strengthening Programme which enables children who are at risk of losing parental care to grow up within their own family. Through their social centres, they offer counselling, psychological support and basic medical support to the surrounding community and all children. SOS Children’s Villages in Illinois offer In-Home Family Services to help parents gain effective parenting skills, attain support services, resolve conflict and crisis, deter gang involvement and improve social, life and academic skills. A List of Pro Bono Legal Service Providers is provided to individuals undergoing immigration proceedings. The List contains information on non-profit organisations and attorneys who have committed to providing at least 50 hours per year of pro bono legal services before the immigration court location where they appear on the List. Migrant Education Programme is a federal programme dedicated to migrant children to ensure that they receive their general education degree (GED) or an equivalent of high school education. Upwardly Global is a national non-profit organisation that helps work-authorised, skilled immigrants rebuild their professional careers in the U.S. They provide professional job-search training and access to employers with global talent needs. Catholic Charities USA (CCUSA) has Catholic Charities member agencies across the country who serve the nation’s poorest and most vulnerable people regardless of faith. They offer immigration and refugee support including interpreter services, employment training, job placement and counselling services. Its member agencies provides also legal services to immigrants related to family-based cases, applications for legal residence, deferred action for childhood arrivals, and citizenship. You can find an agency in your town here. The Childhelp National Child Abuse Hotline is dedicated to the prevention of child abuse. Serving the United States, the hotline is staffed 24 hours a day, 7 days a week with professional crisis counsellors who, through interpreters, can provide assistance in over 200 languages. The hotline offers crisis intervention, information, literature, and referrals to thousands of emergency, social service, and support resources. The National Domestic Violence Hotline provide confidential one-on-one support to each caller and chatter affected by domestic violence, offering crisis intervention, options for next steps and direct connection to sources for immediate safety. The National Parent Helpline is a resource that provides emotional support to parents and caregivers of children across the United States. You can find comprehensive online resources under the section “Find Support”. The National Runaway Safeline (NRS) is a federally-designated national communication system for runaway and homeless youth. Youth and family members can connect to its hotline or online crisis services to work through problems and find local help from social service agencies and organisations. Child Welfare Information Gateway provides information, resources, and tools covering topics on child welfare, child abuse and neglect, out-of-home care, adoption, and more.